In Kaleydo we are specialized not only in setups and installations, but mostly in consultancies and art planning. 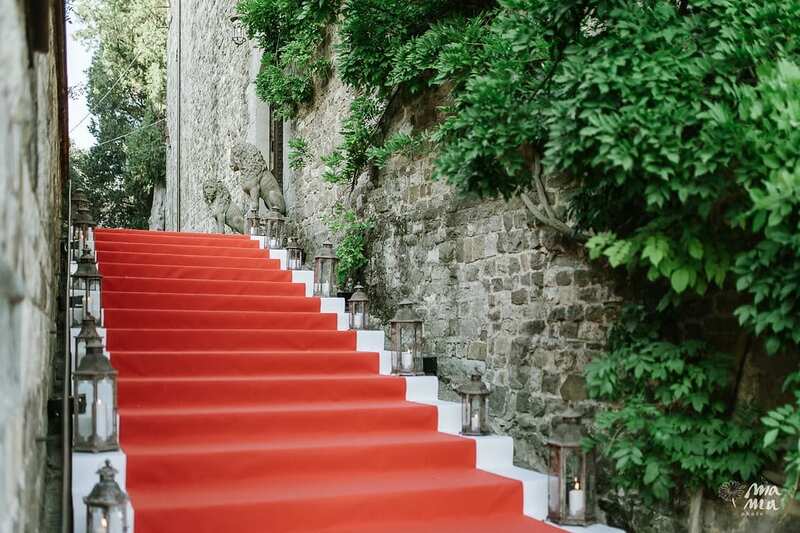 We pay great attention to our clients' needs, and always propose the most suitable solutions for the realization of each event, based on taste and personal attitude. Thanks to our years of experience, we are able to provide a consultancy service that will guide our client during each stage of the planning phase and culminating with the creation of an actual scenic design. In case of an already-existing project, we offer the necessary support and know-how for its realization. Every customer submits a personalized program that, thanks to the extreme passion and the search for innovation that distinguishes us, will lead to the creation of a unique and exclusive set-up. After a first consultancy step, we support the client during all of the following event planning phases. Kaleydo's staff provides a number of services that range from a first technical inspection to understand the location's specific requirements, to the choice of the best suited equipment. Kaleydo is an expert in the installation of all kinds of lighting and voicing systems that enhance both the location and the shows of those artists who will perform to make your event original and one-of-a-kind. In Kaleydo we specialize in design and installation consultancy, planning and installations partner for private and corporate events. 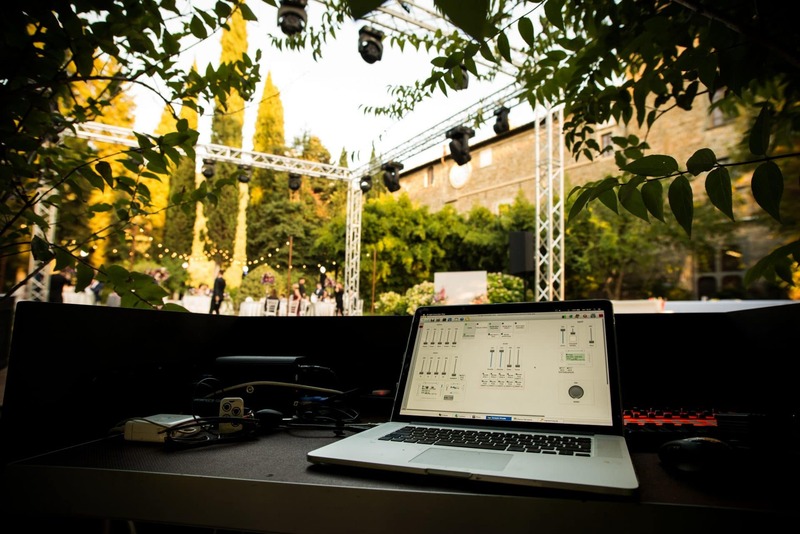 We guide clients during every stage of planning, from the choice of the equipment and the audio/lighting systems, to the selection of the artists and musicians. Contact us to request one of our specialist and/or artistic consultancies.